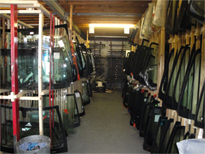 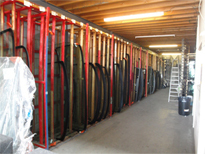 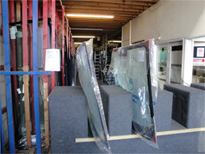 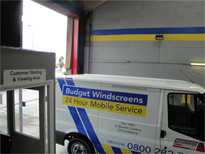 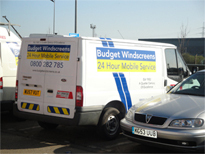 Are you looking for windscreen replacement in Surrey? 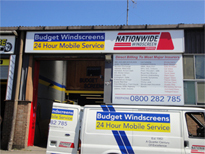 Budget Windscreens can help. 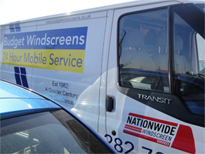 We offer windscreen repair and replacement to a wide range of customers throughout the local area, whether their work vehicles are damaged or their family cars are in need of repair. 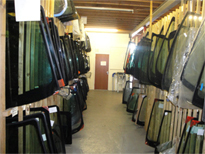 Whatever your window requirements, rest assured that our team can provide a solution to match. 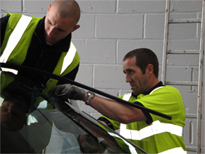 Your vehicle’s windscreen is an essential part of its structure, and should be carefully maintained to ensure that your car or van always remains safe. 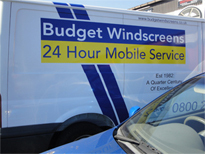 If you want the peace of mind that your vehicle is being repaired to the highest standards, we recommend that you work with Budget Windscreens, the local specialists in car windscreen maintenance. 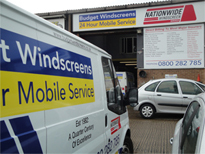 Whether we are replacing or repairing windscreens, we can always complete work quickly and efficiently thanks to our fleet of mobile repair units. 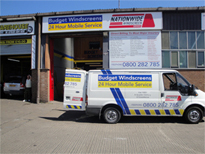 Our technicians have extensive experience of working on a wide range of vehicles, and have the expertise required to take care of your car when it needs some professional attention. 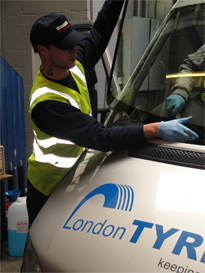 Whether we are replacing or repairing windscreens, we can always complete work quickly and efficiently thanks to our fleet of mobile repair units. 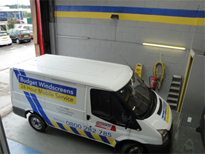 Our technicians have extensive experience of working on a wide range of vehicles, and have the expertise required to take care of your car windows when they needs some professional attention. 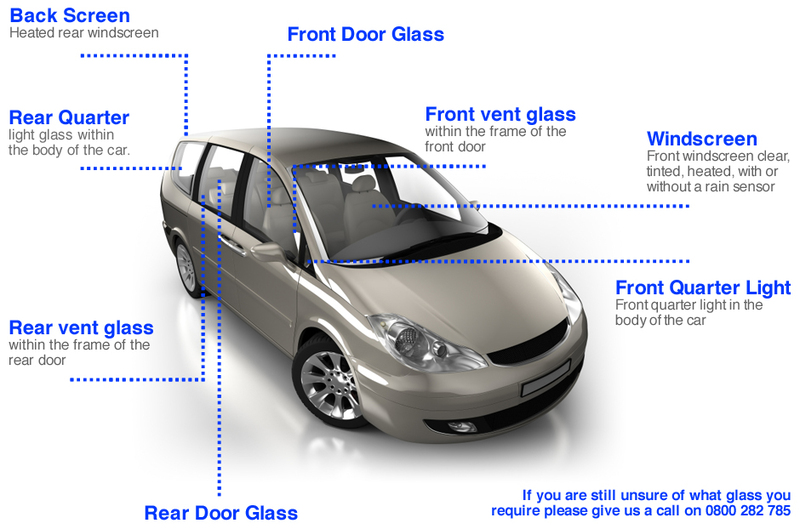 If you require a car glass repairs or windscreen replacement in Surrey, call our team today on 0800 282 785 to discuss your requirements.